Huma Lupa Licious is an IPA by Shorts Brewing Company. It has an ABV of 7.7%. It has a rating of 5 out of 5 with 3 reviews. "This is closer than I thought. Might be drinking more than I thought." 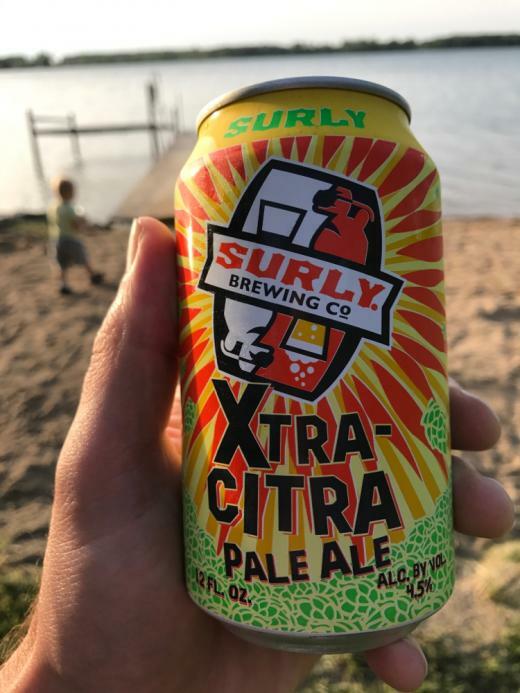 "Excited to find this in WI after tasting it about a year ago in Michigan." "So good after a day of travel delays. Highly recommended. Also, Huma Lupa autocorrects to human lips the first time you type it."